If you love jazz music and you want to listen to it during your holidays in Naples, you must know which the best club of the city are. In the city of Naples there are several jazz clubs that have hosted many talented musicians of this kind of music. Although jazz was born in America, in Italy there are many musicians who love this genre and plays the most famous jazz standards and try to propose new compositions in style. Plus, you must know that one of the most beloved Neapolitan singers is Pino Daniele, who tried to unite the Neapolitan to jazz. Among the jazz clubs that have made history in the city is the Around Midnight Jazz Club, also known as Blue Around Midnight. It is located at Via Giuseppe Bonito 32 and is not far from the underground and the funicular (you can ask for Morghen stop). Around Midnight has hosted famous musicians like Antonio Onorato, Aldo Farias, Pietro Condorelli, Marco Zurzolo. It has always been and it currenly is an absolute guarantee of good jazz music played by professionals. Starting from 10 p.m., you can drink a beer or a long drink in a relaxing atmosphere –you can also have dinner in there. The rooms are note wide so booking is recommended. In the historic centeryou can go toBourbon Street, another historic jazz club where you can join live music shows every day. 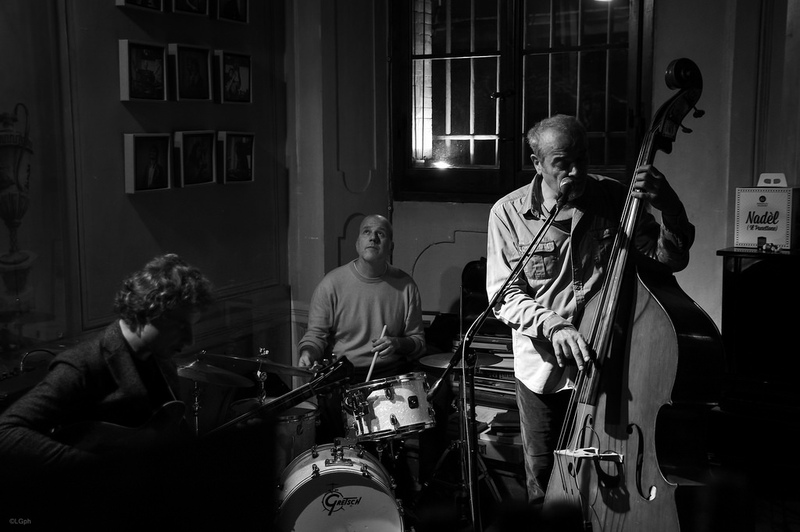 The place is in Via Vincenzo Bellini 52/53 and in addition to giving the opportunity to listen to great musicians, Bourbon Street organizes jam sessions every Wednesday, giving everyone the chance to perform on stage. This place also offers excellent Italian cuisine. The advantage of Bourbon Street is to be in the immediate neighbourhoods of the historic centre, where nightlife is concentrated. In the neighbourhoods of one of the main streets of the city, via San BiagiodeiLibrai, there is the Otto Jazz Club. It is a location suitable for those who want to know Neapolitan jazz musicians who try to combine jazz with the music of their land. Otto Jazz Club offers pub snacks and drinks – such as beer, wine and cocktails.